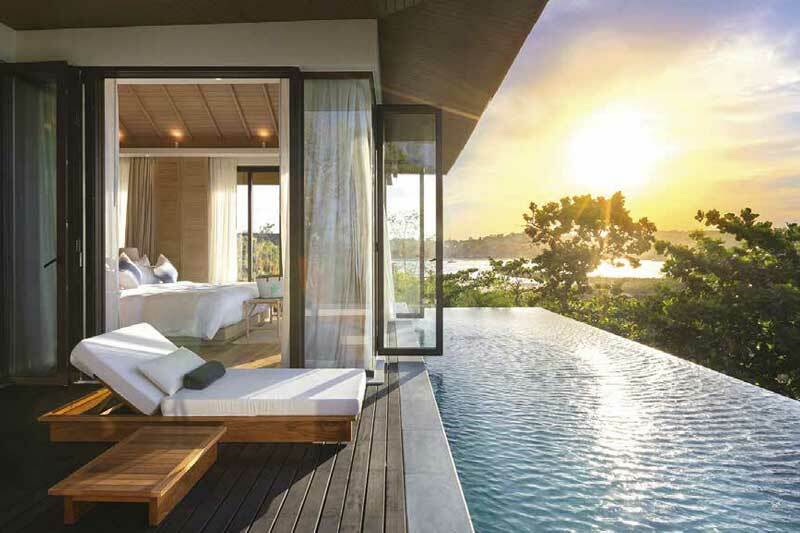 Luxury in the Gulf of Thailand has reached a new standard with the addition of the beautiful 5-star resort Cape Fahn. Situated on the small private island of Koh Fahn, the resort offers guests a truly exclusive experience. Just 300 metres off the north east coast of Koh Samui, guests can arrive by private boat or simply walk from Samui during low-tide. Once at the Cape, guests get immersed in luxury with private pool villas, world-class French and Thai cuisine, natural spa treatments and much more. each one of the 22 private pool villas comes well equipped and includes around-the-click staff to meet the desires of guests. As the one resort on the small island of Koh Fahn, the property sets a new standard of luxury and offers guests the experience of a private island.